As bankruptcy attorneys in Omaha, Nebraska, John T. Turco & Associates, P.C., L.L.O. gets working on your case FAST. Our team of bankruptcy attorneys and support staff is second to none in the Omaha metropolitan area and we know how to protect you from a lawsuit, garnishment, house foreclosure, tax levy or any other type of financial emergency without delay. One thing that you will never hear at this office is that we are too busy to help you in a timely fashion. Through decades of detailed bankruptcy experience, our team knows how to analyze your financial situation and take quick steps to get you the bankruptcy protection that you need. 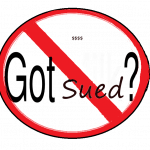 A lawsuit is a serious matter and can do a lot of financial harm if not dealt with timely. For example, your bank account may be frozen or your wages garnished. You could also be facing a judgment deadline and may be days away from a judgment lien being placed on your home. Delaying the filing of a bankruptcy could costs you thousands of dollars when these things happen. While some bankruptcy attorneys in Omaha do what they call “batch filing,” (waiting until they have several bankruptcy cases to file at one time so that it will be more convenient for them to attend the bankruptcy hearings…..since they will be scheduled together), we absolutely prohibit and frown upon that practice. At this office, your bankruptcy is filed when you need it….not what fits best into our court schedule. 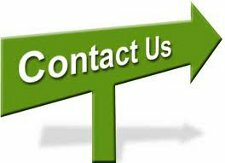 Almost all of the bankruptcy cases that we file are done AT your final appointment to sign the petition in bankruptcy. The bottom line is that we do what is best for you. Time (and timing) is of the essence! The collection agencies and creditor attorneys in Omaha are very good at what they do. They are skilled at hitting you where it hurts, i.e., where your money is, and finding out where your assets and job are located. There are also many creditor bankruptcy attorneys who are constantly sharpening their skills to protect their clients, the creditors. To defend yourself, you need an Omaha bankruptcy law firm that is on your side and that knows the landscape to guide you through the system and is willing to do it in a very quick and professional manner. I frequently hear that some people need bankruptcy protection have to wait up to a month before getting their case filed! That is just unacceptable, unnecessary and dangerous. 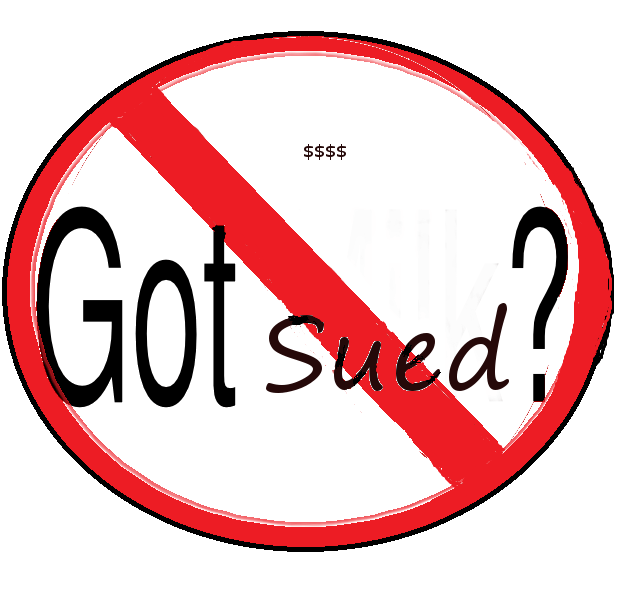 So, if you have been sued, contact us for immediate help.